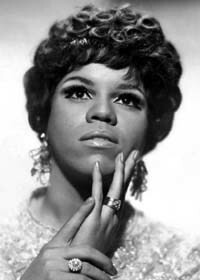 Florence Ballard, founding member of the R&B group The Supremes was born on June 30, 1943. She died on February 22, 1976 at 10:05 am. I’m not sure of her time of birth, but I have it at around 2:10 pm which seems pretty accurate considering her life circumstances. 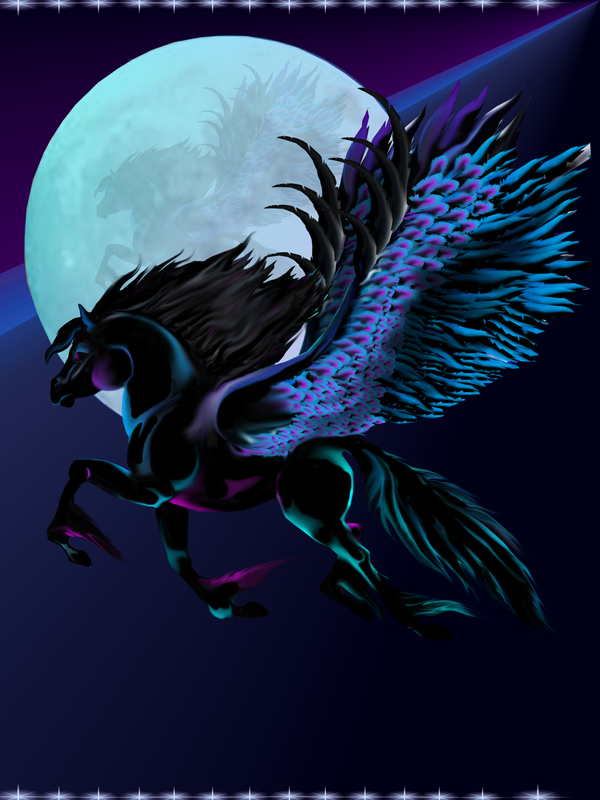 This would place her Ascendant in the sign of Libra–one of the hardest Ascendants to have. With the birth time set to 2:10 in the afternoon, this places the transiting Ascendant at the time of her demise right on the 8th cusp–the 8th being the house of death. At the time of her death, the transiting Ascendant was also making a quincunx to her natal Ascendant if my assumption is correct. The quincunx aspect (150 degrees) often deals with health conditions and the Ascendant deals with the physical body. Now regarding her natal chart profile, Florence Ballard’s Sun and Moon were both afflicted by Pluto, the planet of death. Pluto also wielded great influence over her Mercury, Jupiter and Saturn. Pluto can lead one to prominence, but when there are challenging aspects between Pluto and other planets and points of the natal, there is often an aversion to the trappings that come with fame and popularity. Pluto’s negative influence can cause someone to be very suspicious and wary of others–unless they are close family and friends. With Florence Ballard’s Sun in Cancer and birth number being 30, she was not built for a high profile career in the limelight. She craved the safe and familiar over the glamour and prestige of a singing career. People who are born on the 30th, need to spend ample time alone in introspection. 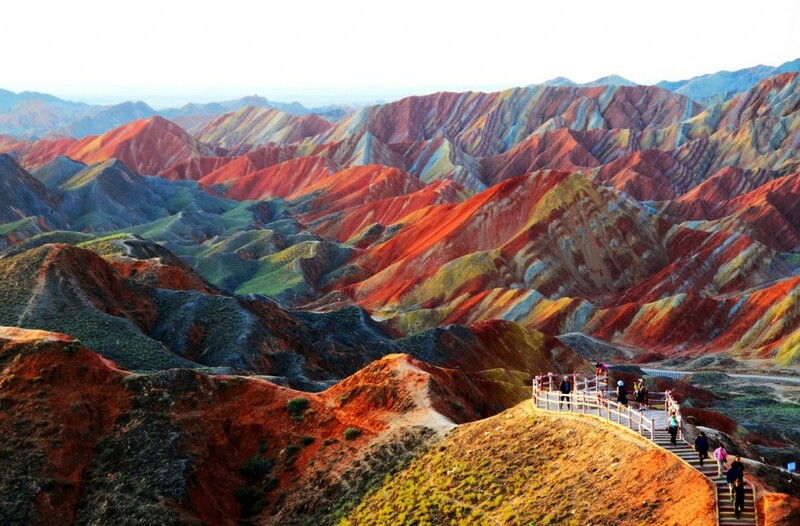 Regular meditation helps to keep them centered. People given the stamp of 30 also need to develop their spirituality in their current incarnation as they will often find the material world to be severely lacking in terms of personal fulfillment. What’s interesting is that all of Ballard’s planets are in personal signs–from Aries to Virgo which would also make it difficult to successfully navigate the world at large. As some Astrologers would say, she had some unfinished business stemming from her early home life. At the age of 16 Florence was raped at knife point by an acquaintance which I’m sure left some deep emotional and psychological scars. Chiron, the wounded healer is right next to her Venus. Pluto interacting with sensitive points in the chart also leaves one open to manipulation and underhanded tactics. It is widely known that Florence Ballard who was the founder of The Supremes was floored when Diana Ross became the undisputed leader (Diana Ross is an Aries) and the trio’s name was changed from The Supremes to Diana Ross and the Supremes. The final straw for Ballard occurred when Diana Ross usurped her solo performance of the song “People”. On the day Ballard was ousted from The Supremes (July 1, 1967) as a result of performing on stage drunk and belligerent, she had some very challenging transits going down including Mars opposition Mars, Chiron opposition Neptune, Saturn square Sun, and Uranus/Pluto squaring her Moon. Her Solar and Venus Returns occurring simultaneously. It was all down hill from there for the most part. Ballard’s South Node was in Aquarius which can bring karmic-induced medical conditions involving the circulatory system. 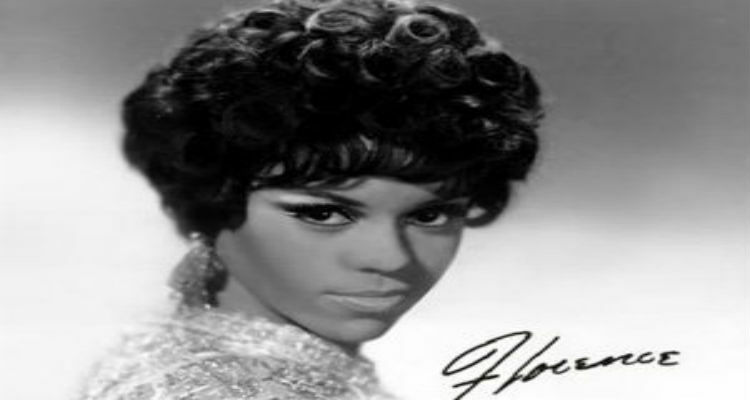 Florence Ballard died from a coronary thrombosis or blood clot in one of the major arteries. At the time of her death, the transiting North Node in Scorpio was making a square to her South Node in Aquarius. With natal Venus, Chiron and Pluto in Leo, she may have not just died from cardiac arrest, but also a broken heart. Florence Ballard also had Saturn conjunct Mercury and the Moon in her natal chart which creates a lot of opportunities to live out one’s karma. Saturn’s influence also made her more of a loner than a gregarious personality. Saturn also brings with it depression, despair, poverty, and limitation. Did Ballard really have a chance at overcoming her challenges? In my opinion, no. She was one of those souls whose script was basically written by the hand of fate before her birth. She simply had to show up and play her assigned role. There was little she could do to escape her circumstances with Pluto and Saturn bearing down heavily upon her natal Sun, Moon and Mercury; Chiron pressing on Venus. This says a lot about the concept of Free Will. Florence Ballard was certainly destined for fame as evidenced by Venus, Chiron, Pluto and the North Node being colored with Leo. However, the fame was short-lived and not even desired by Ballard. She just wanted to sing. It was the nice trine she had between Mars and Venus which gave her the motivation to take her strong vocal talent to the stage, but when her Venus (represented by her partners–namely Diana “The Boss” Ross, and peacekeeper Mary Wilson) was irreparably marred by a string of unfortunate circumstances she lost her will to thrive and succumbed to addiction, domestic violence, poverty, and disease. Such as sad, short life for a beautiful songbird. The Sun: She wants us to know that she is happy that her name continues to shine on despite her leaving this earthly realm in a tragic way. She wants focus to be on the positive aspects of her life. She was inducted into the Rock and Roll Hall of Fame in 1988. Uranus in Taurus – The End of the World–As We Know It. Afrika Bambaataa’s Natal Chart – Does He Have What It Takes?